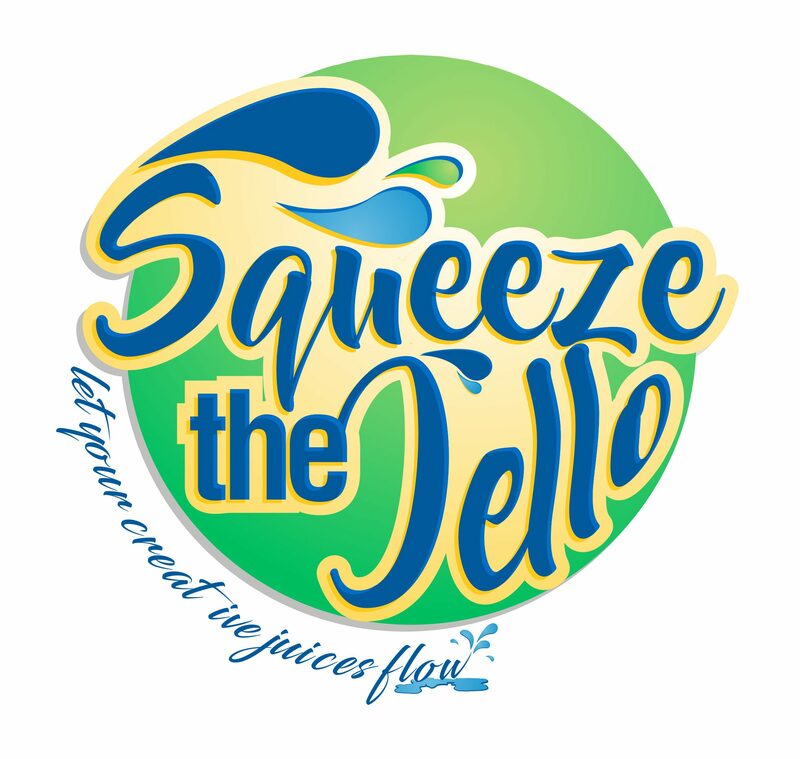 August 4, 2018 August 23, 2018 squeezethejello2 Comments on Persevering with preserving…. July 13, 2018 August 23, 2018 squeezethejello2 Comments on Can you expand your vision through color-blindness? Can you expand your vision through color-blindness?